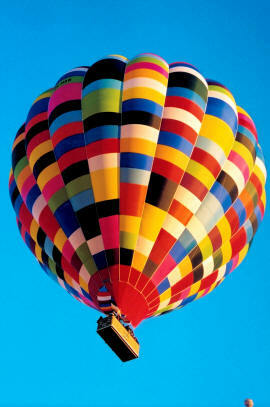 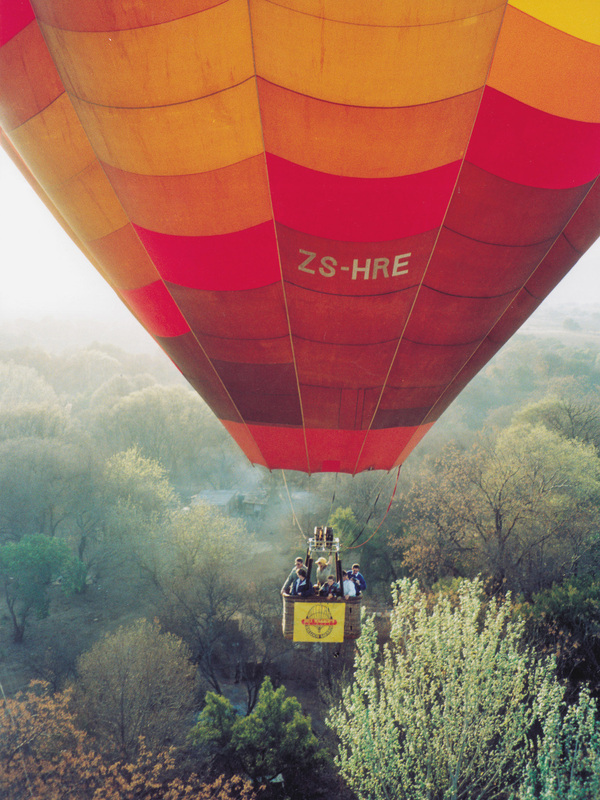 Bill Harrop’s “Original” Balloon Safaris offers thrilling hot-air ballooning adventures in Gauteng and beyond. 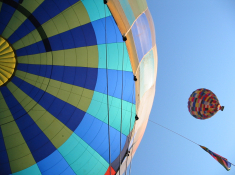 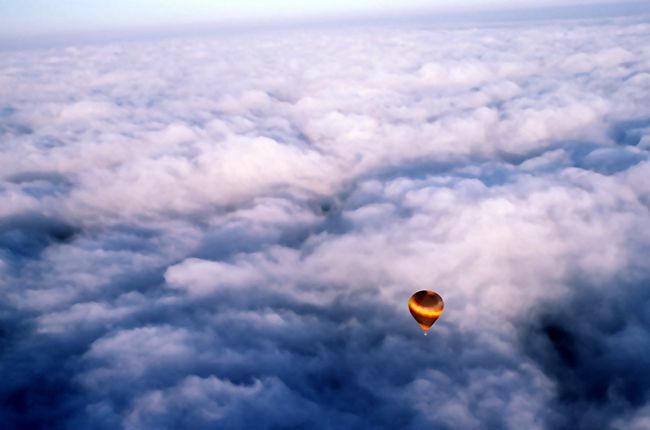 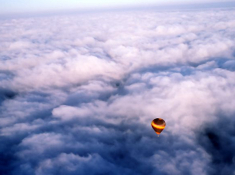 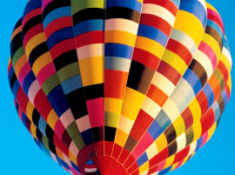 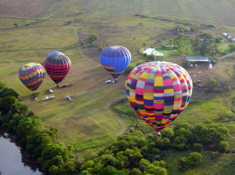 Hot-air ballooning is an elegant, eccentric adventure in space and time, taking you high above the treetops, or to dream among the clouds when weather permits. 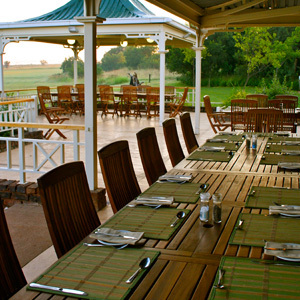 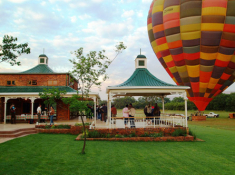 Sip fine champagne, marvel at panoramic views of the Magalies River Valley and Hartbeespoort Dam and see the skyline of Johannesburg. 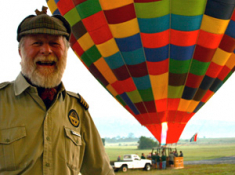 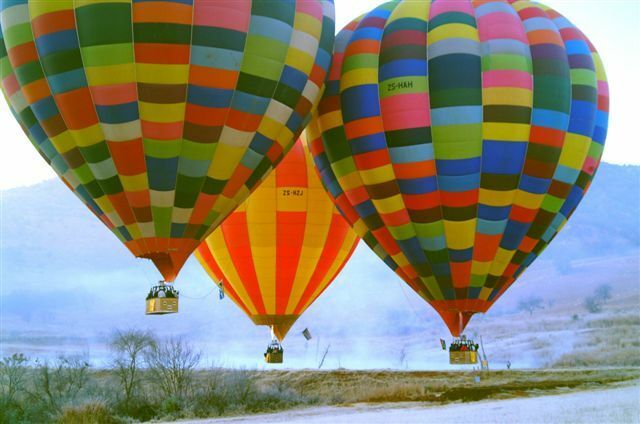 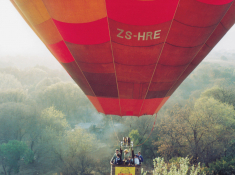 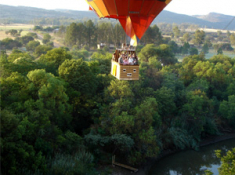 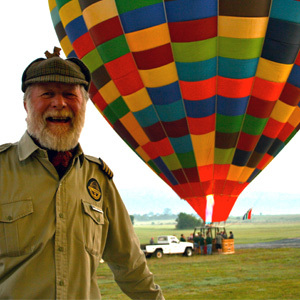 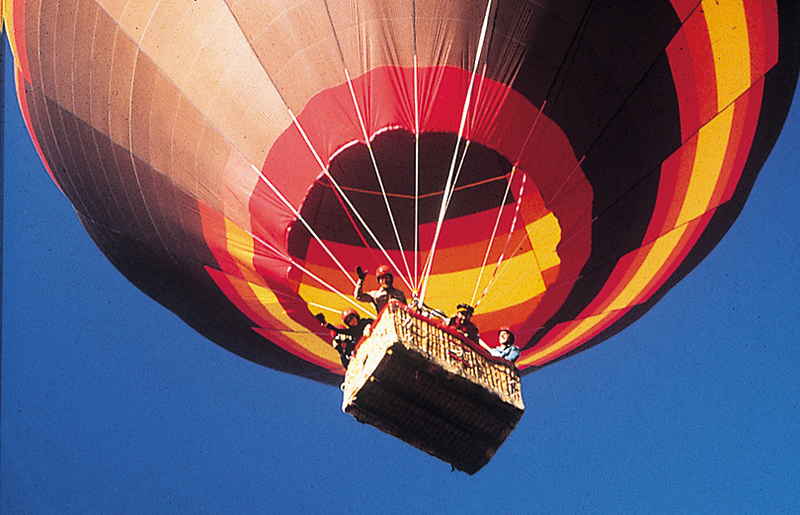 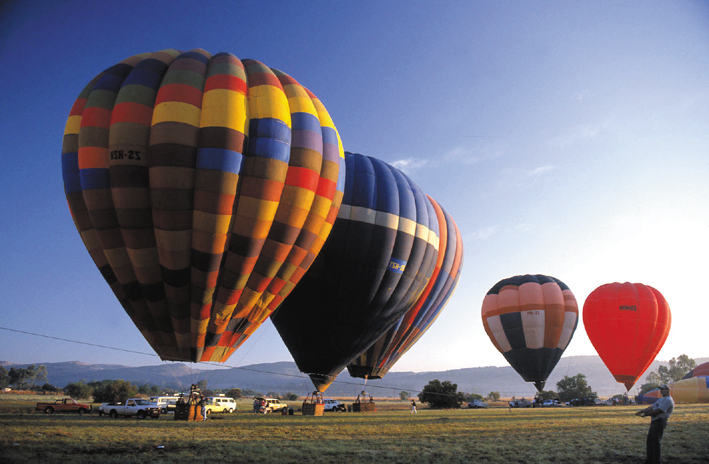 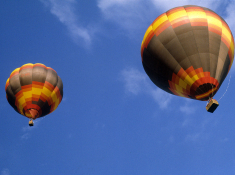 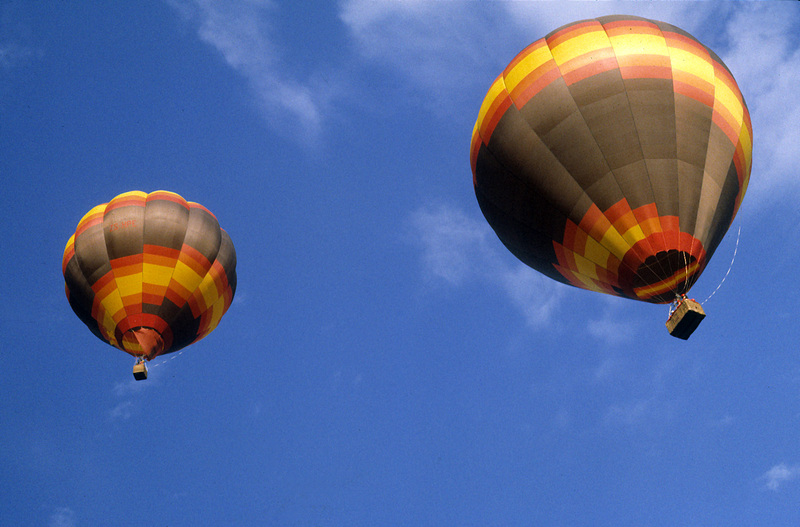 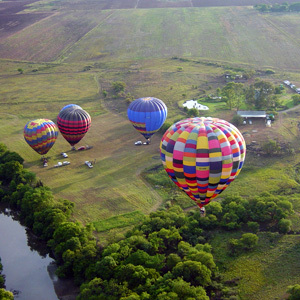 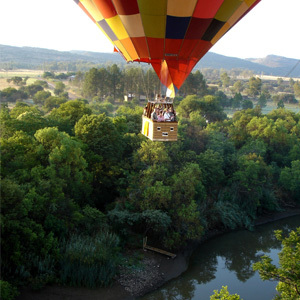 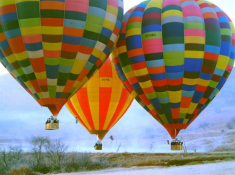 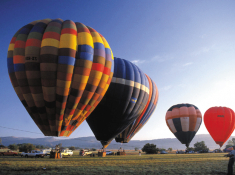 Bill and Mary Harrop have been running their daily, licensed service since 1981 – the oldest hot-air balloon operator in Southern Africa. 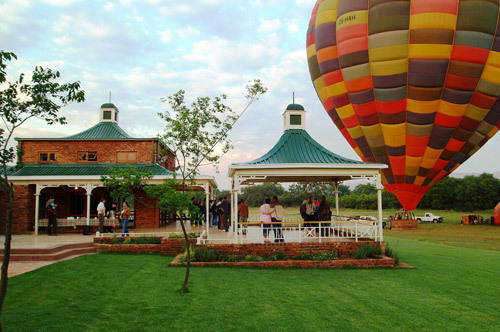 BALLOONING & SPA OVERNIGHT PACKAGE: R7050-00 per couple includes all of the following: one night's accommodation for two at Indaba Hotel, Fourways; gift on arrival; welcome cocktail and snacks at Mowana Spa; 3 spa treatments (full body massage; head, neck and shoulder massage; foot massage); 2-course spa dinner and complimentary beverage; morning coffee and rusks; 1-hour Bill Harrop's balloon safari; sparkling wine on the flight or after landing; breakfast after the flight. 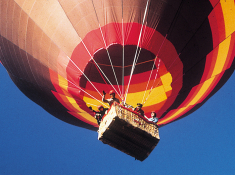 Subject to availability and weather conditions, and valid for travel from 01 May - 31 July 2019. 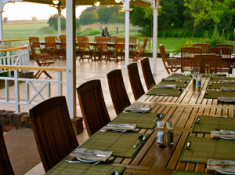 Currently Bill Harrop's can accommodate between 30 and 70 delegates, including the provision of beverages and meals, dependant on requirements.